Last week I attended a three-day event in Atlanta. I learned some really great information about running a business, strategies, and security. I also met some wonderful people that I want to connect with this week. I created a very simple campaign in Infusionsoft. I let them know it was nice talking to them and I’d like to learn more. I also included a link to my calendar. Now, these people have not opted in to receive information from me, so they were NOT automatically added to my ezine list — and they won’t be unless they want to be. But what I want to tell you about is this really cool app that I have on my smart phone. It’s called Snap. I can scan business cards, apply tags, save that person into Infusionsoft and have a campaign automatically start. How awesome is that?? I didn’t have to wait until I got back to my room and my computer to type in the information. I scanned them and less than an hour later, I reviewed the information (transcribed by a human), and hit “Save”. Bam! They’re in Infusionsoft and emails are getting sent. It was such a time saver not having to manually do all that! 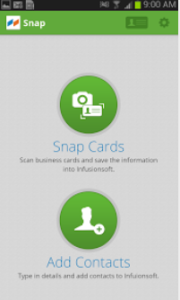 If you want more information, you can click here or go to your Play Store and look for Infusionsoft Snap. Oh, and did I mention it’s free? Last month I had the opportunity to attend Pamela Bruner’s Transform 2012 event in Atlanta, Georgia. It was three days of learning and networking with over 300 people in attendance. The conference was an exciting – and tiring – one! Before attending the event, I had the usual nervousness. After all, I’m not a networker. I don’t like talking to strangers and I don’t like talking to groups. I shouldn’t say “I don’t like” – I should say “I get nervous” instead. I talked with my business coach before going, and she shared a few tips to ease my discomfort. I’d like to share those suggestions to you. 1. Smile, first and foremost! When looking for someone to approach to speak with, look for that person who is standing alone or look for a group of three and one person who is not particularly involved in the conversation. Approach those people, smile, and compliment them. Maybe they have a nice blouse or beautiful piece of jewelry – tell them! Be authentic and don’t try to force a compliment, though. You can always just introduce yourself. A couple of the women standing alone that I had walked up to actually thanked me for initiating a conversation with them. 2. Show interest in the other person and their business. Ask them questions, be engaging. You can ask them things like: What do you do? How long have you been in business? What made you decide to go into ___________? What’s the biggest challenge you face? 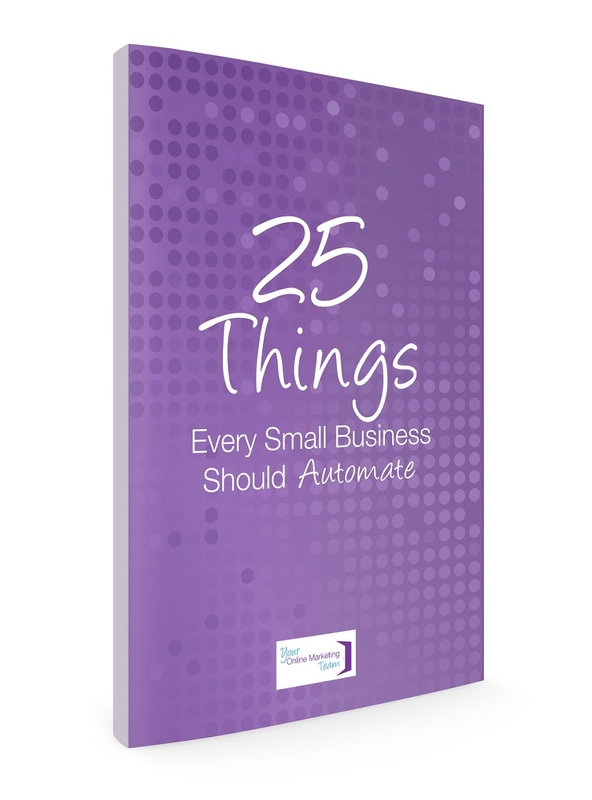 How do you find you get most of your business? Pay attention and look at them. Don’t look around the room and showing indifference to what they’re saying. We had homework during one of our breaks at Transform and it was great to work on that with two business owners I’d never met. I was able to give them suggestions for their business. 3. Be sure to collect their business cards and make notes on the card. Maybe you met them Thursday morning at breakfast or sat at the same table with them Friday afternoon and discussed something specific. Regarding the two women I met in Tip 2, I’ll be sure to mention our homework and ask how it’s going. Take a permanent marker to make your notes – sometimes people have laminated business cards and ballpoint pens don’t work. 4. Shake it up. After breaks, sit in a new location. This way you can meet new people and have new conversations. 5. Follow up!! No amount of networking will work unless you follow up. Unless you’re an exhibitor, you should not automatically put people into your ezine list. Instead, send them a personal email, mention what day and where you met them, and say something about the event. In this email, you can also talk about your newsletter or the freebie you offer. Ask if they’d like to be included. I recently had a conversation with a client who also suggested forwarding one of your recent ezines so they get an idea of the content. I thought this was a great idea and will be giving it a try, asking if they’d like to receive more of these informative emails and receive my “Create More Time And Get Your Sanity Back” e-book. I’m sure there are many more suggestions, and I’d love to see them! Be sure to share them!